A one-size-fits-all approach is not relevant in medicine. Canada's Health Minister Jane Philpott speaks during Question Period in the House of Commons on Parliament Hill in Ottawa, Canada, January 28, 2016. When politicians become involved in medical practice, chaos ensues and that is exactly what has happened for people suffering with chronic pain. Faced with increasing overdose deaths by addicts, politicians felt compelled to do something. But, lacking any proper data, they took the easy route and decided the problem resulted from over prescribing by doctors and focused their efforts on those who prescribe and their patients. 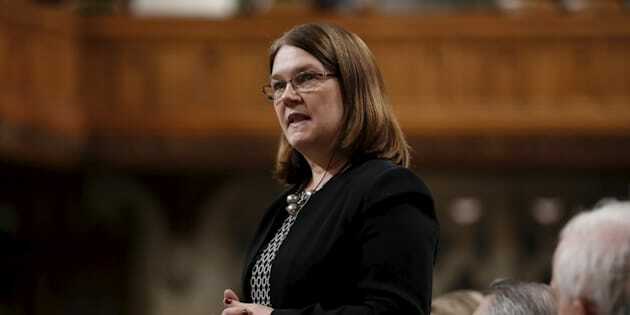 In a radio interview, Health Minister Dr Jane Philpott, admitted she had no numbers on how many people who are prescribed opioids become addicted or how many of those who overdosed had been given valid prescriptions. Essential and basic information if you are going to try to intervene. Addiction psychiatrist Sally Satel, in a recent article, points out that "Much of the conventional wisdom surrounding the opioid crisis holds that virtually anyone is at risk for opioid abuse or addiction ... This is inaccurate, but unsurprising. Exaggerating risk is a common strategy in public-health messaging: The idea is to garner attention and funding by democratizing affliction and universalizing vulnerability. But this kind of glossing is misleading at best, counterproductive at worst. To prevent and ameliorate problems, we need to know who is truly at risk to target resources where they are most needed." This is precisely what the Canadian government is doing - exaggerating risk and universalizing vulnerability! Satel added, "we need to know who is truly at risk to target resources where they are most needed," and "the vast majority of people prescribed medication for pain do not misuse it, even those given high doses" and she backs this up with data from research. Dr Mary Lynch, a Halifax pain specialist, recently told the CBC that "opioids do not create the addict. The medical use of opioids is not what leads to addiction." And that studies looking at thousands of patients found that less than one per cent are still using opioids a year after the initial prescription. Prescription pills containing oxycodone and acetaminophen are shown in this June 20, 2012 photo. The minister of health, however, established a summit of "experts" to discuss the problem last November but refused to invite doctors who specialize in treating pain or any patients as the Ottawa Citizen reported. The article quoted Dr. Roman Jovey, a Mississauga, ON pain specialist, who said "If governments are claiming that doctors prescribing opioids for pain are the cause of the current opioid crisis, then surely we should be at the table discussing solutions that will reduce the harms of opioids — but will not punish our patients with pain." Dr. Chris Giorshev, of the Ontario Medical Association section on chronic pain, told the Citizen that he couldn't understand why conference organizers would exclude physicians with expertise and experience in safe and effective prescribing. At the conference, participants were told opioids are not very effective for pain control and that doctors are doing harm by prescribing them – the complete opposite of what the 2010 opioid guidelines states. 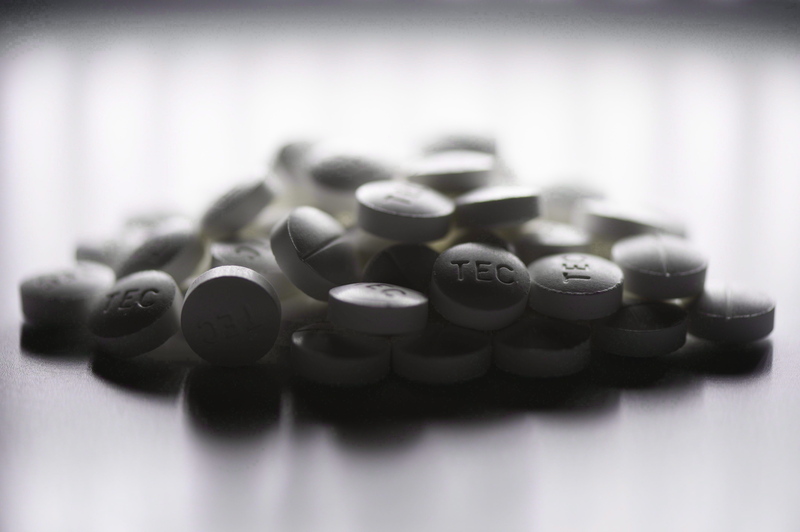 It says opioids are effective for pain relief and those guidelines were developed with 13 medical organizations across Canada and with a national advisory panel of 49 physicians. They have been scrapped and are no longer online but I have a copy. The 2010 guidelines stipulate that the opioid dose can be increased as long as they relieve pain - assuming that side effects are not or do not become burdensome. The current guidelines restrict the dose to 90 mg of morphine equivalent per day (MED). It claims that higher doses result in greater risk of harm without extra pain relief. The B.C. guidelines are even more restrictive at 50 MED. The maximum dose is set at 90 even though the chair of the guideline admitted that 40% of the current patients take over 200 MED with a median of 180 MED. The 2010 Guidelines recommend an upper limit of 200 MED. Establishing arbitrary rules for medication, however, is foolish. The chair of the current guidelines admitted that they did not take individual metabolism into account. Some people are fast metablolizers and require more medication to do the same as someone who is a slow or normal metabolizer. No one should have to be left in pain because politicians want to be seen to be doing something. One size fits all is also not relevant in medicine. In fact Dr Mary Redmond, an Ottawa pain specialist in an interview on Corus Radio, said that she has a patient who is a 6'7", 300 pound male and another who is an elderly 5' woman. They need different doses but, presumably, won't get what they need with the new rules. The ultimate impact is that patients in pain are being forced to reduce their doses and some, are going to street pushers as reported by the CBC. One woman in B.C. had her lawyer write to the BC College when her dose was cut. The lawyer requested assisted suicide for his client because she could not live with her pain. And he informed the College that her estate will be suing for wrongful death. She was given an exemption. No one should have to resort to that or to be left in pain because politicians want to be seen to be doing something. Unfortunately, the creators of the new guide will not talk to the media to clarify concerns. I've tried twice and been ignored as has another journalist from Halifax. The Minister of Health and the creators of the new Guidelines need to make themselves available to answer concerns.